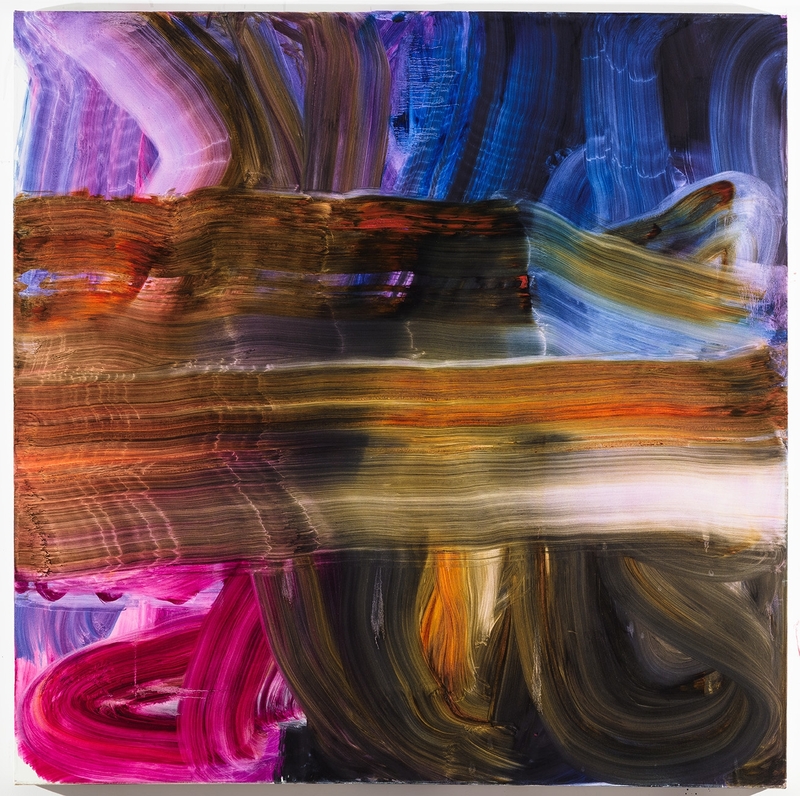 O’Neill is making some of most ambitious and successful large-scale abstract gestural paintings seen today. 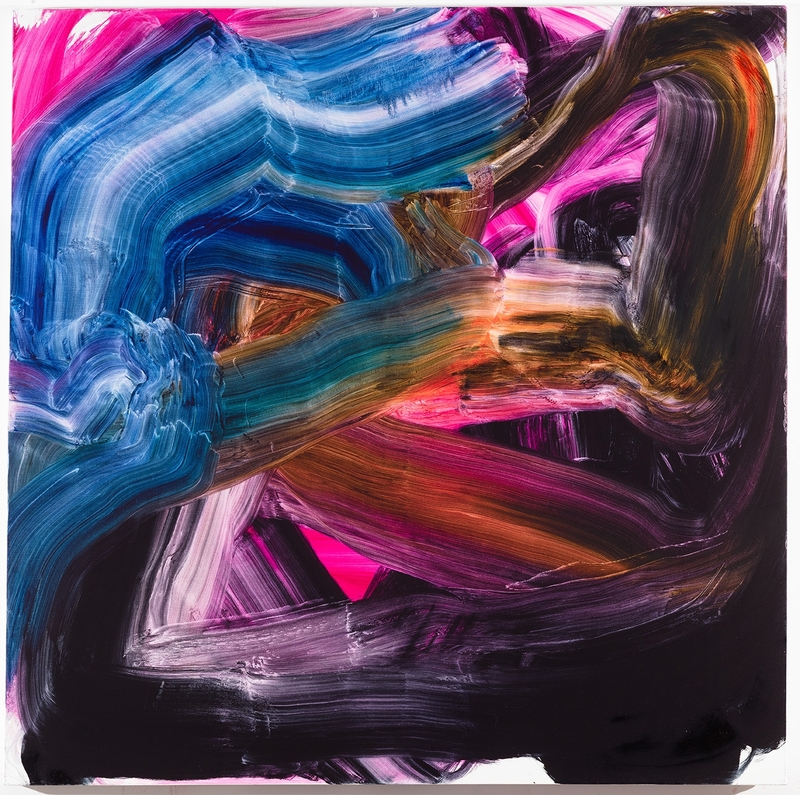 Extending the tradition of the great ABEX masters DeKooning, Kline and Mitchell, she glides between large and small scale. The apparent ease with which she paints reflects a hard-earned mastery of observational drawing. O’Neill packs her paintings with emotion, and challenges us to discover other worlds within; whether via the large, fluid oils or the smaller works on canvas, or yet again with a different sensibility through her sensual works on paper. Bold and intimate, full of color and movement, with an immediacy and simplicity in the mark, the work draws us into her world of seeing. 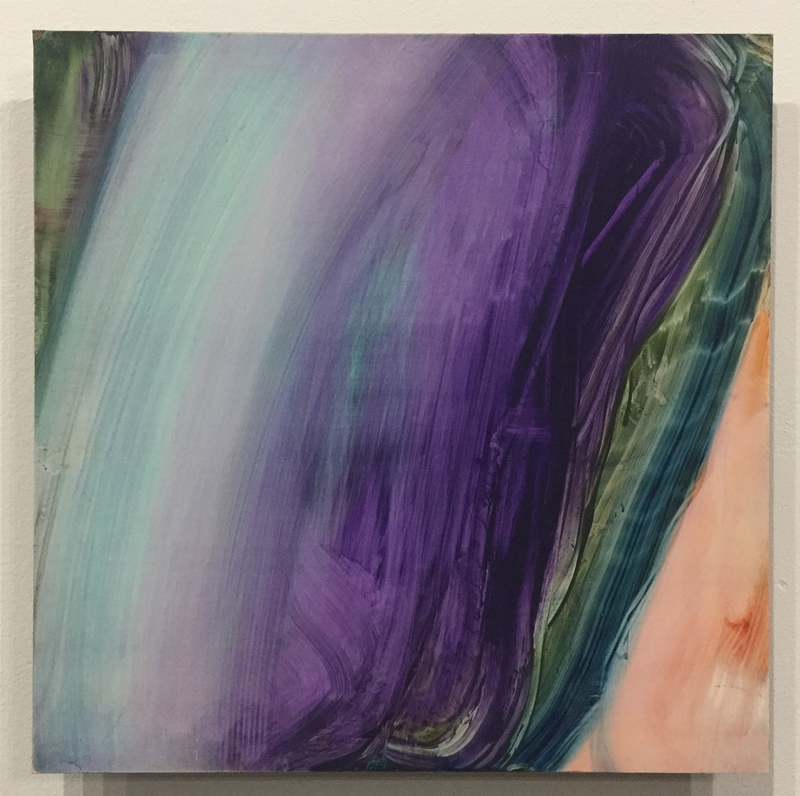 She has recently had a solo show at Life on Mars Gallery and has been featured in the critically acclaimed Confronting the Canvas; Women in Abstraction MOCA Jacksonville.